We would like to take this opportunity to wish all of our customers, collaborators and contacts a Merry Christmas. Thank you all for your support this year. 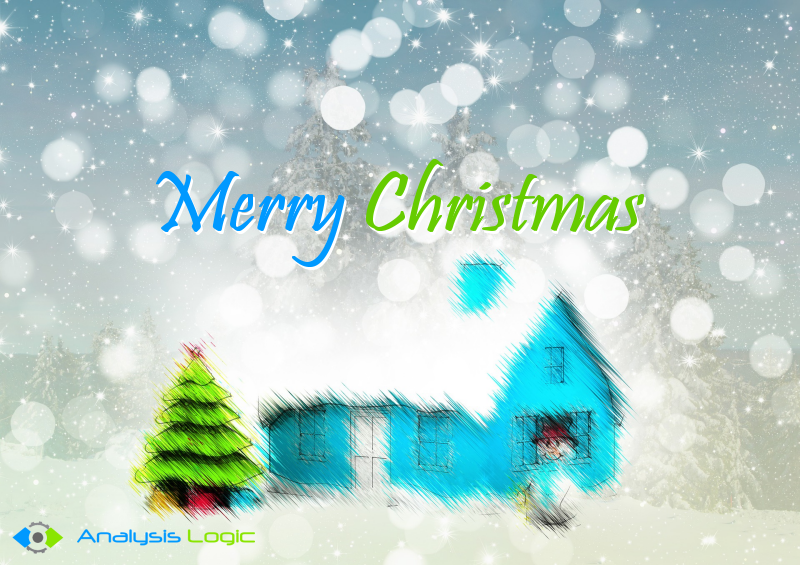 2017 has seen a marked increase in business activity for Analysis Logic. We thank our clients for trusting us with their precious information technology projects. We were happy to help and have enjoyed working with them. Their kind feedback, both spoken and written, was gratefully received. It has shown there is a place for, and value to be had, in our approach to innovation using technology. We are in discussion with other innovative companies on a number of very interesting projects. All going well, 2018 will be an even better year for Analysis Logic. Don’t be afraid to ask for help planning what to do with tech, discovering your needs or recovering from IT project problems. It’s what we’re here for. On a personal note, I wish you all the best for a relaxing time with your family and friends over the festive period. I look forward to catching up in 2018. Are you scared to ask for help with your business technology? © 2014 – 2018 Analysis Logic Ltd. All rights reserved.